Are you bored in work or school? You need to forget daily stress? 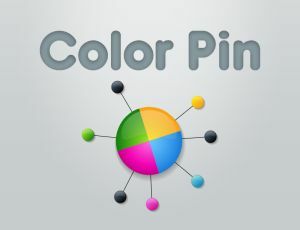 This simple and colorfull amalgamate of attention, accuracy and correct timing will help. This game is suitable for anyone, especially those who love to overcome challenges with your wits and agility.